← Turkey Swims – started with a bang! 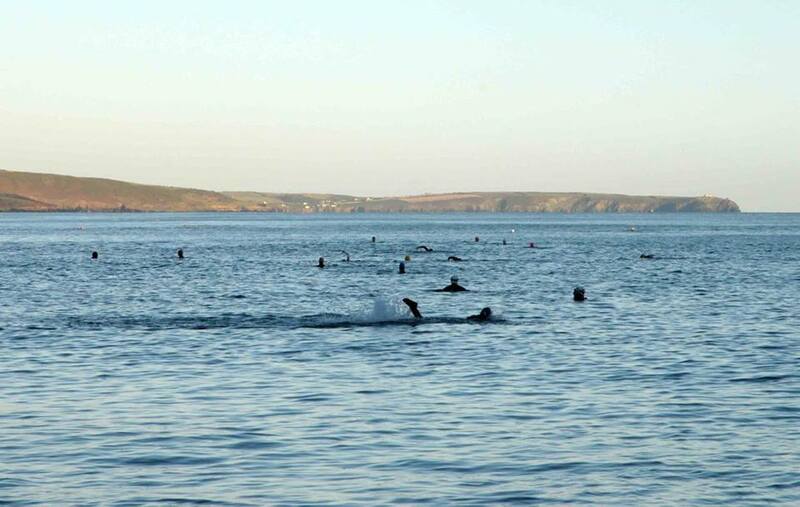 Turkey Swim no5 done and dusted.. We have been so lucky with weather for the swims this year, our numbers are much bigger than normal = better / bigger Turkey Draw prizes! 🙂 Another great day in Myrtleville this time, nearly 60 in the water. Just beware of temps, water was 11deg today, and only 8deg air (with really cold sand after overnight frost), the cold is setting in with lots of shakes about the place afterwards. Bring flipflops to save you walking on the cold ground, get changed quick, chat later with a warm cuppa of choice. Any clothing that keeps you warm is fine!, layer up, wear whatever gets the heat back to the core of the body, these are the people you can be whacky about – sure aren’t we swimming in the sea in the winter, wearing what we want must go hand in hand! 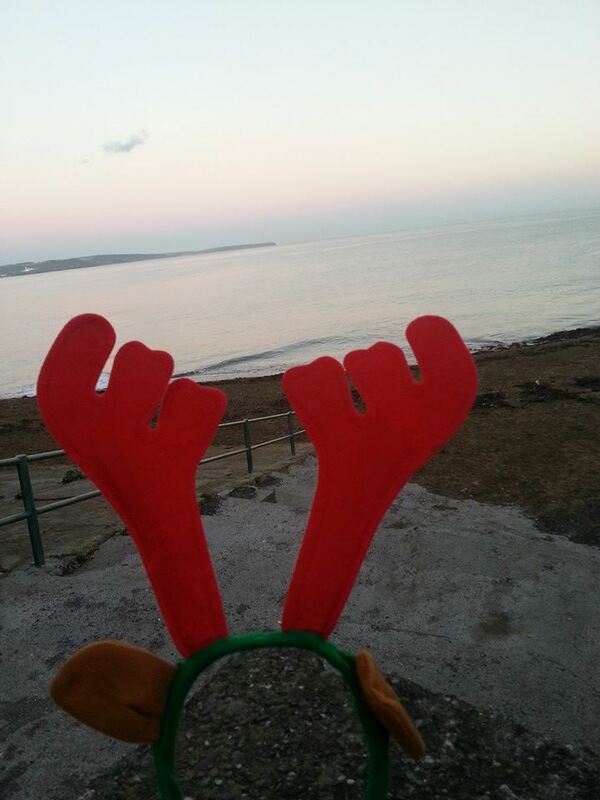 5 more Turkey swims to go… next Sunday (30th) is #6 Sandycove at 12:00 noon.